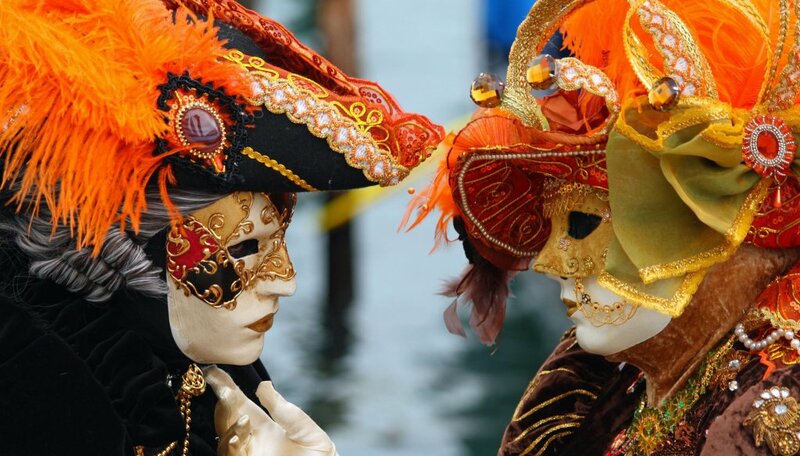 From 23rd of January – approximately 3 million tourists will descend on Venice for a fortnight, to participate in the annual Venice Carnival, synonymous with masked balls, music and revelry…. 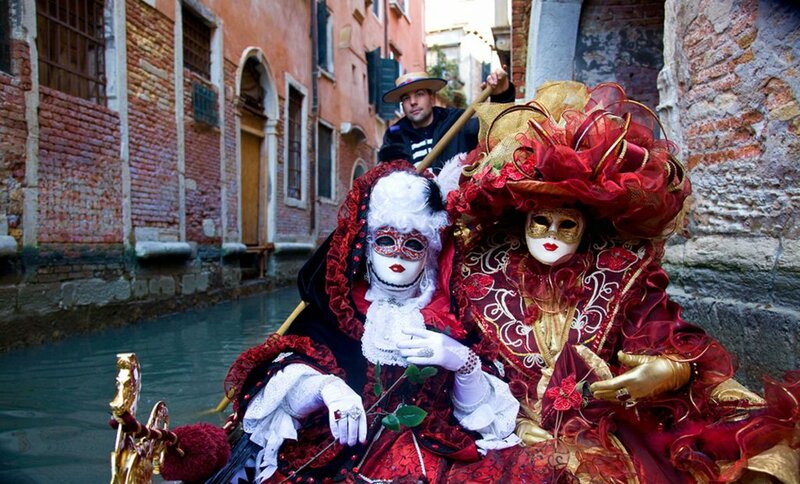 Originally held in the 12th century after a victorious uprising, the Carnival later became an official Venetian festival during the Renaissance period and grew in stature during the 18th century – encouraging pleasure and frivolity amongst the people. That was until the King of Austria outlawed it entirely in 1797, whilst also decrying that the wearing of masks also be forbidden. 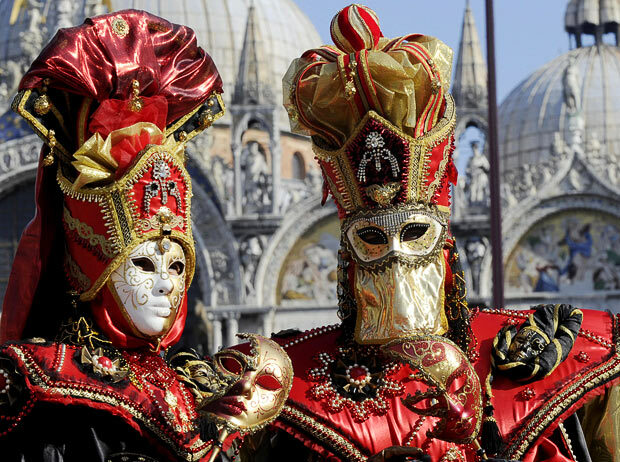 After a long absence, the Carnival was revived in 1979 when the Italian government decided to celebrate the history and culture of Venice, using the traditional Carnival as its showcase. If you’re inspired and want to make the trip, why not stay at one of these 3 Chic Retreats favourites – All you need to do is choose the right mask…. For those looking for luxury, opulence and value, then the boutique hotel Bloom B&B is perfect. Just minutes away from St Mark’s Square, the Rialto Bridge, the Palazzo Grassi and Punta della Dogana – here you’ll find a classic mix of Venetian style and modern design. Recently opened, Bloom B&B is located on the top floors of a private 13th century building. B&B’s crowning glory is the magnificent rooftop terrace where you can soak up an incredibly breathtaking view of the city. 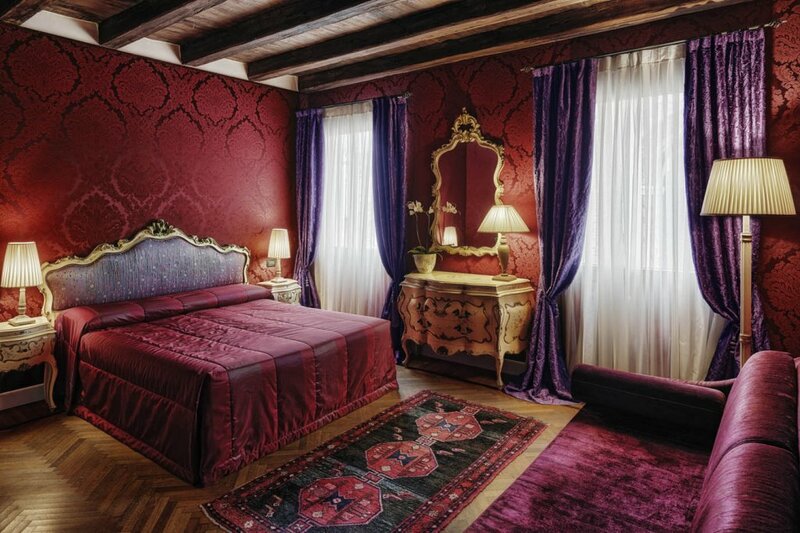 Liassidi Palace Hotel is a luxurious and romantic 15th century boutique hotel that can be accessed directly from the waters edge from the San Lorenzo Canal and is just a few steps away from St Mark’s Square. 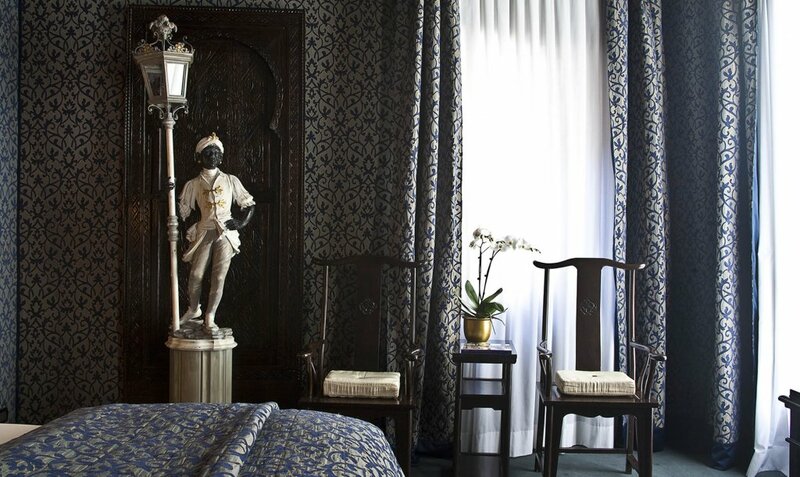 Set inside a restored gothic palace, here you’ll get a taste of ancient Venetian houses with oversized rooms covered in painted copies of famous artistic masterpieces. 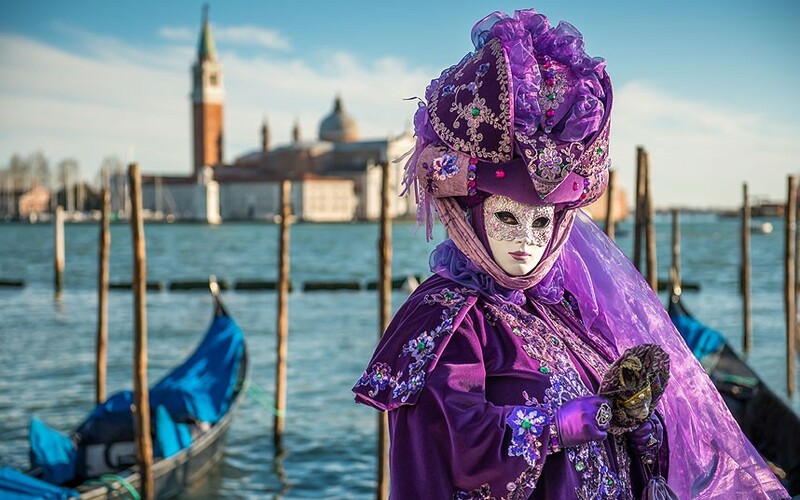 This hotel is in an ideal position for those wanting to visit the Biennale festival during the Carnival of Venice, as the Castello and Arsenale districts are incredibly close by. 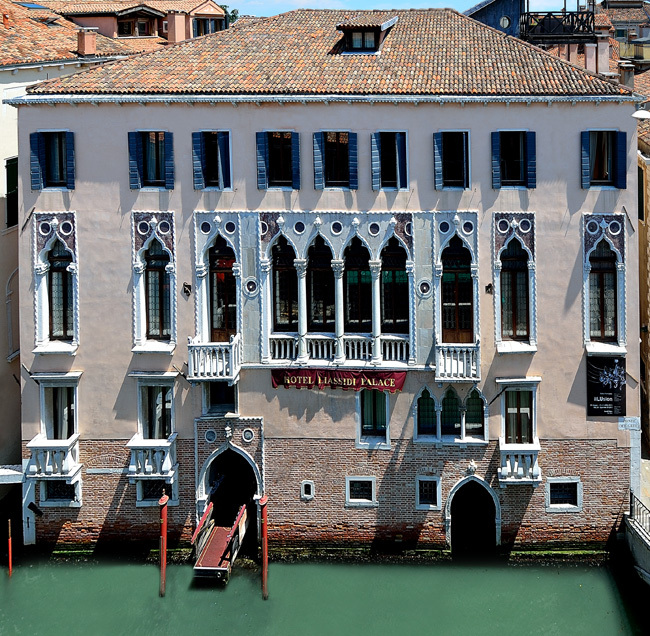 The Hotel opens right on to the canal and has views directly over the magnificent church of Santa Maria della Salute, Ca Maria Adele enjoys a luxurious location in Venice’s most exclusive, charming and tranquil quarters. Just one minute from St Mark’s Square, this charming small hotel is within easy reach either by public or private transport, thanks to the canal landing leading into the reception lobby. Francois Pinault’s Contemporary Museum has just opened after a long period of restoration led by Tadao Ando in Punta della Salute, just 50 metres from the hotel.